Dr. Patel is a graduate of the University of Medicine and Dentistry of New Jersey Medical School in Newark. She completed her residency training at St. Christopher’s Hospital for children in Philadelphia. 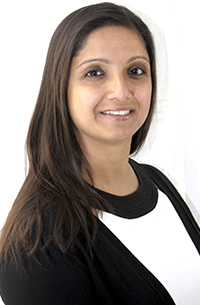 Dr. Patel has a special interest in food and nutrition and healthy eating in children and families. Dr. Patel is fluent in Gujarati and Hindi. Dr. Patel likes to be outdoors as often as possible and enjoys hiking, biking and swimming. She is also an avid reader.